Do you have a flower store or online shop for selling your verities flowers in online? 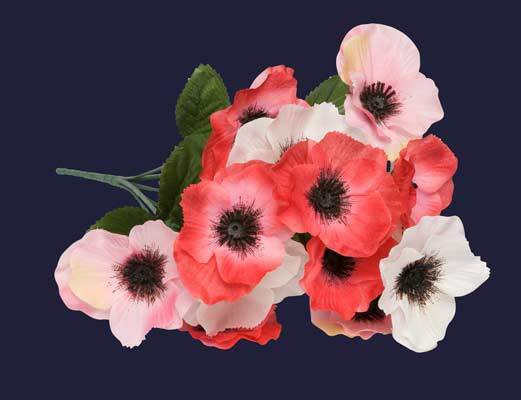 You need to maintain the flower photo editing service for uploading your attractive flower images in the website. There is a huge number of a flower shop in online and million lists are found on state-wise business yellow page and directory sites. If you want to grow your sell double then you think your policy in a different way. You need to manage all kinds of the image of your verities flowers on your website gallery. 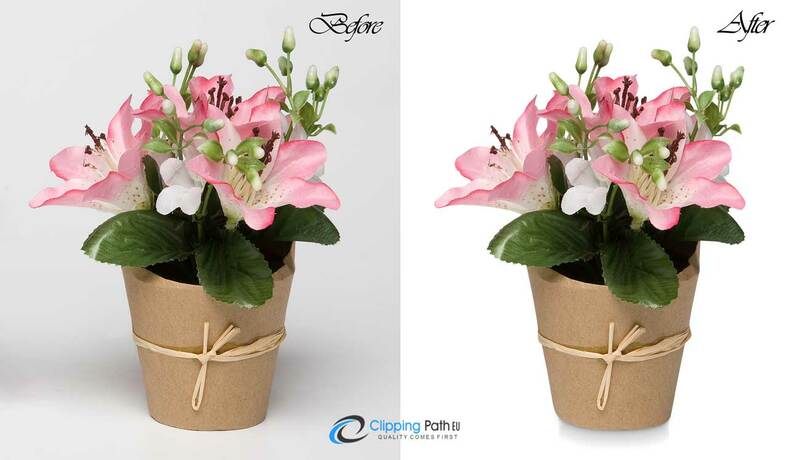 You can manage your flower image in different ways like the direct Raw image, After editing image like- Background removal from your flower image, Adding color correction service, Flower manipulation service, and category flower list etc. So, if you wish to edit your flower image editing service then this is the right place and you will get all kinds of flower photo editing services here. This service provider’s name is- Clipping Path EU. 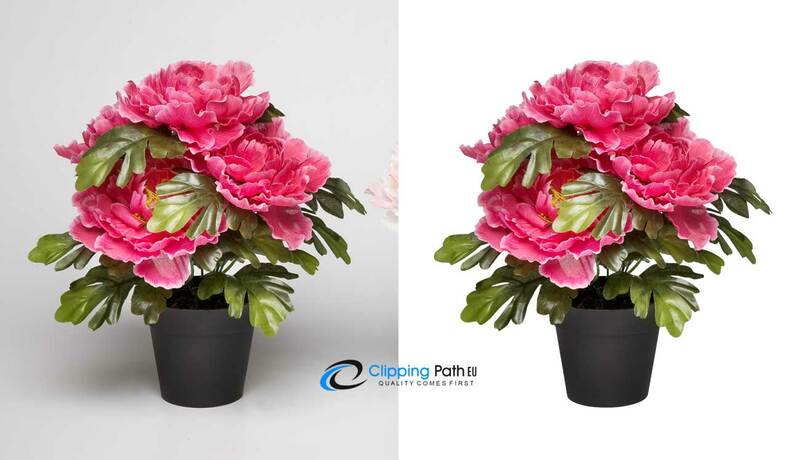 Clipping Path EU- takes your raw image and makes your commercial use images for uploading and attracted to the clients. For making the attractive look and adding a different color background you need to remove the background from your flower image. This background removal service is done by CPEU with the help of Photoshop image editing tool named Pen tool and the expert designer team. 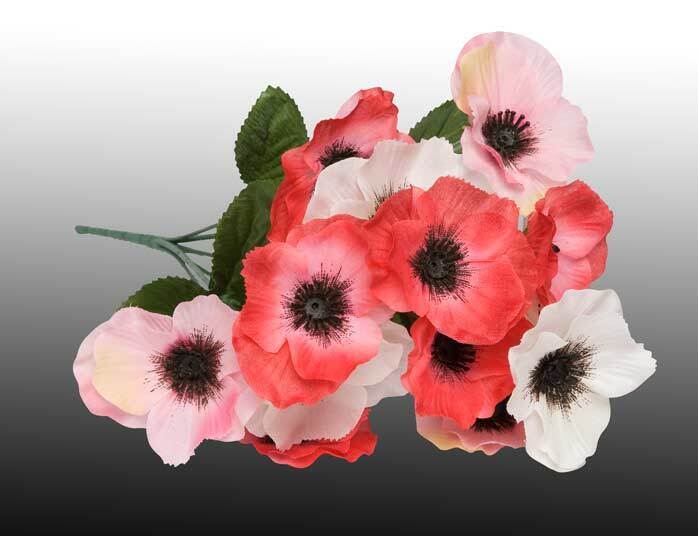 This service makes your flower image transparent able. You can use it any purposes of your commercial usage like making a banner, poster, advertisement and other services. Captured images are not gain the perfect look for uploading your site and advertisement. That’s why you need to recolor or adjust color balance for your flower image. It’s the difficult task. Clipping Path EU sure your color adjustment accurately. You can add a drop shadow and natural shadow to your flower’s bucket. It makes your image realistic and attractive look. Provide your raw files then we will take your responsible for making attractive images.